Imagine a serene surrounding full of white, cotton snow all around the horizon. Snowflakes in your hair, stunning mountainous landscapes in your peripheral vision, the warm sun melting the crunching snow beneath your feet and the chill of the winter winds in your bones. Doesn’t that make you want to do something? Doesn’t that make you want to ski? 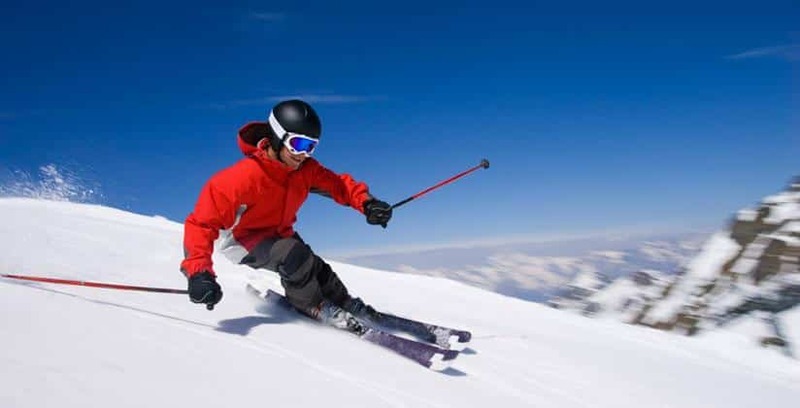 If yes, you should definitely indulge yourself in this amazing and fun genre of snow sports. 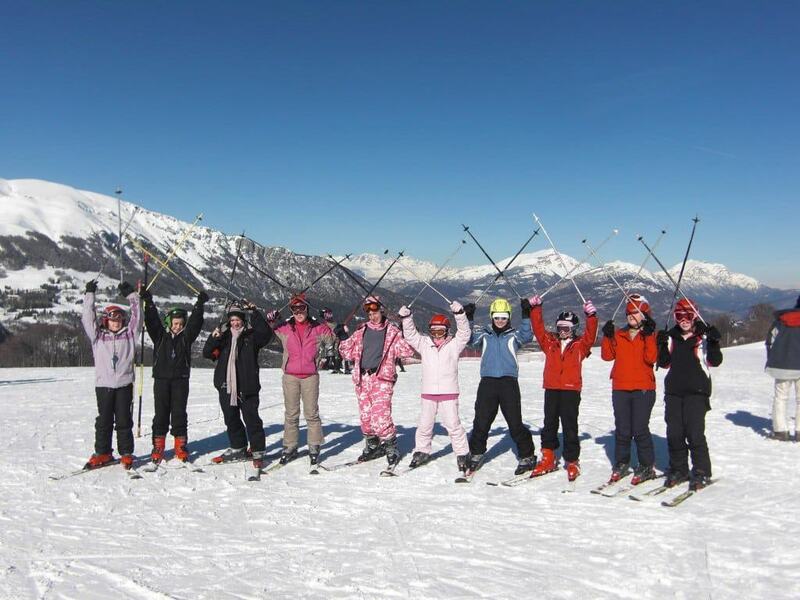 It is one of the most enticing recreational activities you can engage in, and people who enjoy skiing usually plan their holidays keeping their itineraries focused on the sports itself. In the United States or the United Kingdom, one of the most popular forms of family vacations during the holidays is Ski Vacations. Having a competitive round of skiing with your brothers, sisters or even parents is the precise idea of unadulterated fun times with family. Talking of Ski holiday destinations, a ski holiday in France is one of the most famous winter break family holiday rituals in the world. The panoramic view of the gorgeous French Alps or the luxurious ski resorts available for accommodation, France surely tops the chart among prime ski holiday destinations. Let’s explore it and some other key ski holiday destinations a bit more. Before you go ahead and form opinions about us, we have to clarify that the header denotes only the beautiful ski scape of France. Plush resorts on mountain slopes, alpine farmhouses, cosy and warm log cabins, France is full of quaint, old-world charms and tranquil terrains that guarantee an amazing skiing experience. Add a dash of the snowy French Alps and some alpine skiing, you are all set to have one of the perfect holidays ever. Apart from that, France is also full of other options when it comes to Ski destinations and is one of the most popular skiing destinations in the world. Full of gorgeous glaciers, Whistler in Canada proves to be one of the most travelled to skiing holiday destinations. Argued to be the most beautiful place in the world to ski, Whistler offers the skiing party everything from scenic forest trails to snow clad mountains and off-piste rides. 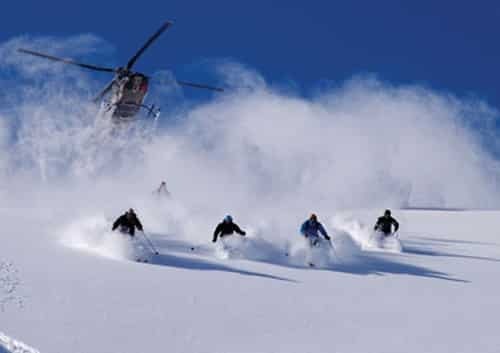 Apart from that, what makes it stand out is that with its 200 pistes which are full of more than 10 years of snowfall accumulated there, is an exclusive catch for budding as well as experienced Ski parties. The quaint charm of this place also makes this place a family favourite for all the holiday breaks. Switzerland has always been a dream destination for people around the world to celebrate a holiday in. And we use the word celebrate knowing that everything about this place, from the scenic mountain to the endless green pastures is overwhelmingly serene and celebratory. And skiing is no exception here. A lot of skiing opportunities are available throughout Switzerland, mainly because, well the country has been blessed with a terrain perfect for skiing and snow all around. 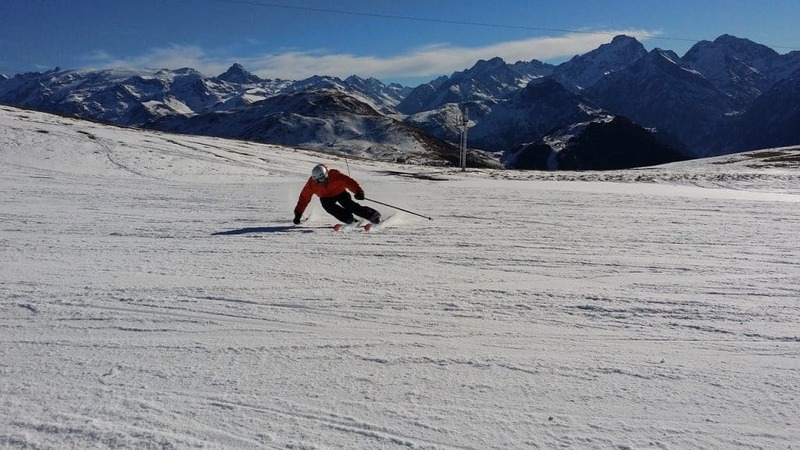 However, if you are to go skiing in Switzerland, we would suggest you choose Zinal and Grementz, which are carefully nestled between the more popular destinations of Zermatt and Verbier. The place is slightly off the radar for the populist, but the skiing conditions are definitely more suitable down here. The European country famous for its old-world charms, quaint museums and classic structures, with literature and poetry marking its every landscape and horizon, Italy is also one of the few places in the world which is both the dream of a lone traveller inclined in arts and architecture, and also of a traveller looking for excitement and adventure. The spectacular Cortina d’Ampezzo offers you gentle skiing pistes with world-class accommodating options nestled along the slopes. The Dolomites boasts of hundreds of ski resorts and if you are in for a true leisurely ski along the slopes and a gentle evening full of quiet charisma, this is the place you should zero down to. Bulgaria is popular because it is one of the most affordable places to go for a holiday in the world. The country has invested millions and millions into its skiing infrastructure and promotion of it as an ultimate skiing destination. Because of which, not only has it made itself a premium ski holiday destination but also very, very popular among ski lovers. As mentioned before, skiing is one of the most popular ways to spend a holiday with family in America. The winter break is one of the longest and extended holidays that people who reside in America get to spend time with themselves and their families. And mostly, their idea of a fun vacation during Christmas and New Year involves a lot of skiing. 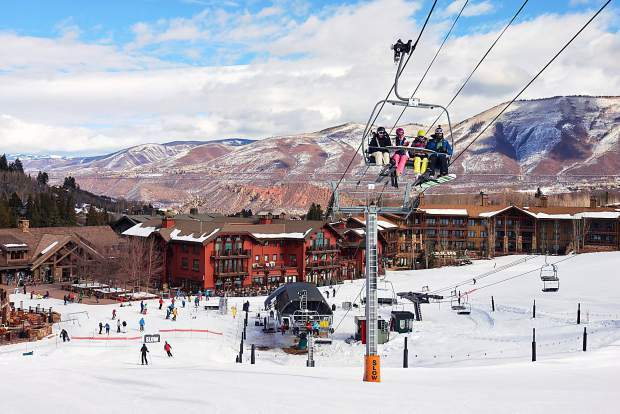 Thus, there are a lot of skiing options up in the US, from Aspen in Colorado to Jackson Hole in Wyoming, from classic favourites like the Rockies to the promising terrains of Snowbird in Utah, the U.S.A. surely takes it skiing seriously, and you should too if you visit the place. The thing about Skiing is that, even though you might enjoy it, it takes real practice to really master it. What is important while choosing a ski holiday destination is to make the choice sensibly according to the level of your skiing expertise. 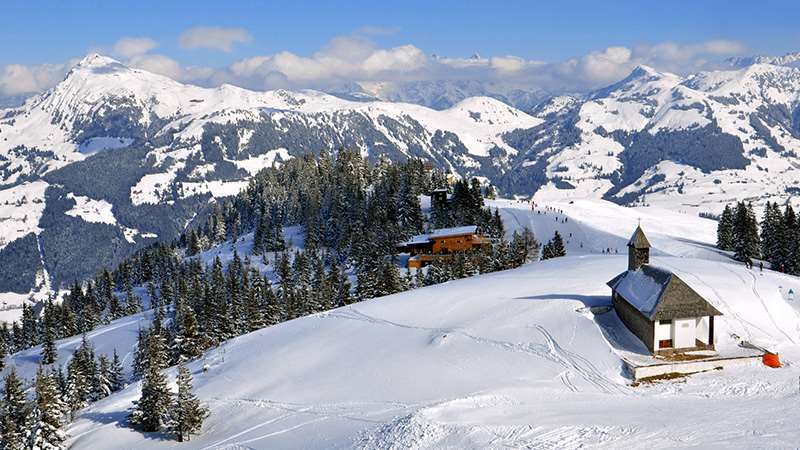 Austria provides an easy terrain for skiing to all the novice and intermediate level skiers. It has got many powdered and unmarked trails and is one of the most idyllic skiing destinations you can find in the world. Finland is not considered as a skiing destination because it is not mountainous in the most parts. However, Finland is a virgin skiing destination because of the cross-country skiing opportunities it provides. 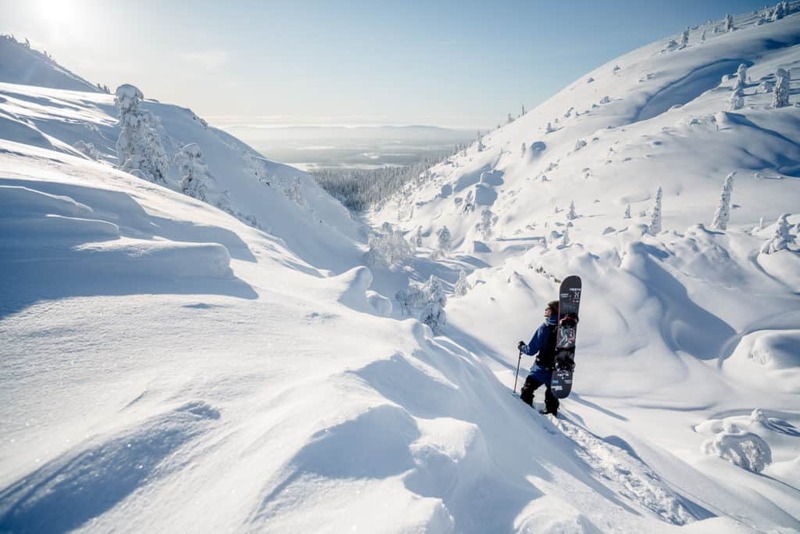 Finland is an amazing skiing friendly in the mountainous parts and is a fun family holiday destination overall. 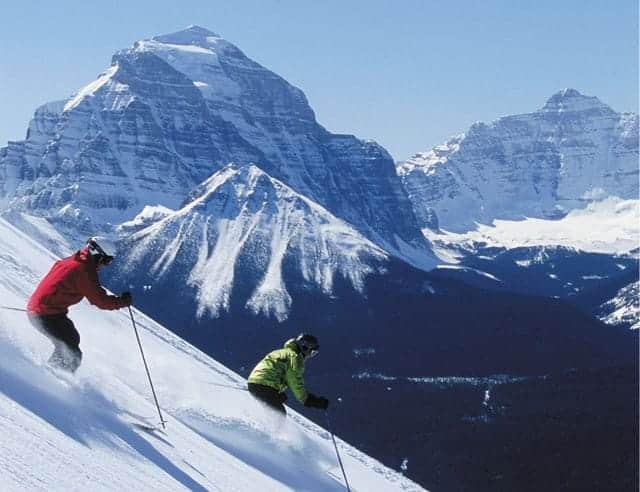 Castle Mountain in Alberta provides excellent Skiing opportunities with its whole mountainside and steep sides full of chutes. It is a truly picturesque place with bonus amusements like the lift-assisted cat skiing. Castle Mountain is truly a mega luxurious resort and if you are a fan of adventure skiing, you should definitely visit this place once in a lifetime. 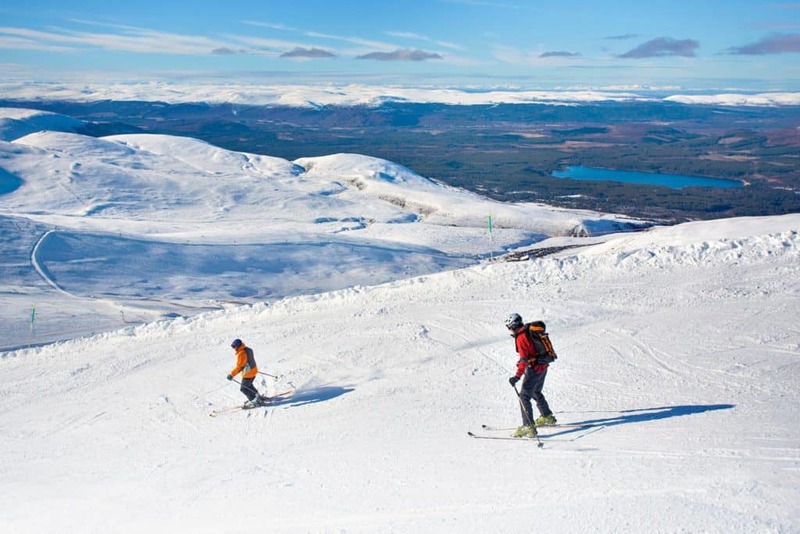 Although there is a sporadic season in Scotland and it might not be the most wanted place when it comes to skiing, it surely has got its share of charms. If you visit Scotland during a favourable month, you might get to witness some fantastic snowfalls into the slopes which might turn it into one of the most ski friendly terrains in the United Kingdom. The place is surely one that should be on your bucket list, if not for the skiing, then just for the sheer, scenic beauty of the place. 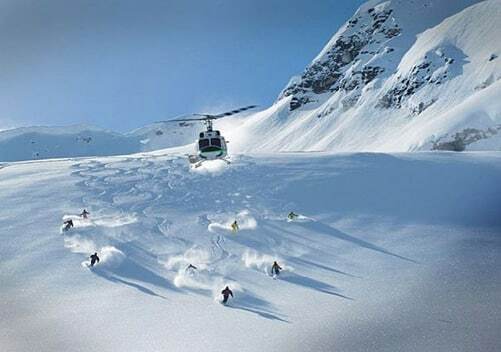 So these are some of the most beautiful and exciting locations where you can spend a fun and adventurous ski holiday with your family and friends if skiing is your thing. You need to just pack your skiing gears, book your tickets and head over to the favourite skiing destination of yours. You can be sure to have the time of your life!